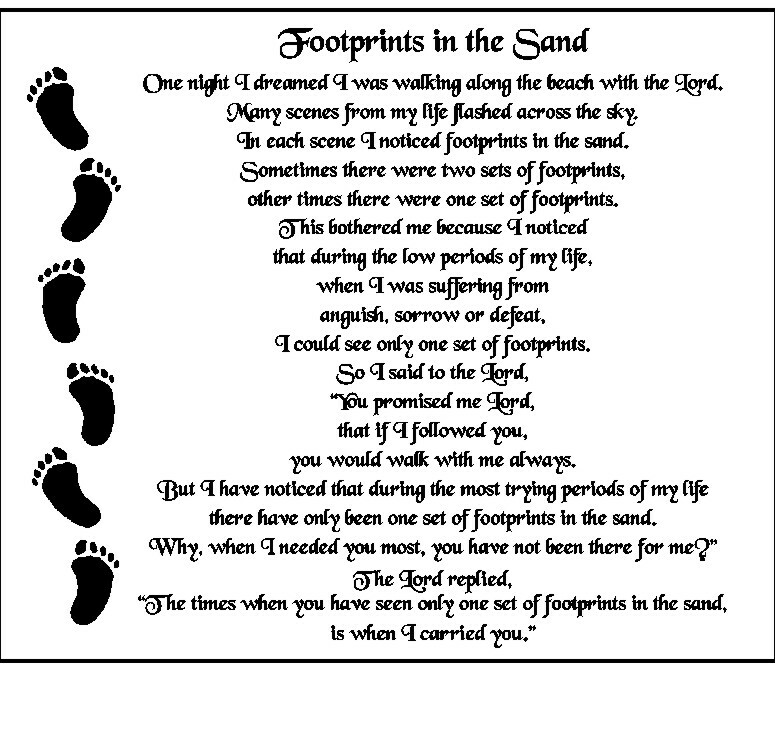 Our Footprints Millennium Cultured Granite Urn has the popular Footprints in the Sand poem engraved on the front of a sand colored cultured granite urn. Click on the gray tab titled Detailed Images to see a close up of the poem. This oversized urn can accommodate the cremains of even quite large adults. Your loved one's name, birth and passing dates, and a short endearment can be engraved on the top of the urn or the back of the urn. 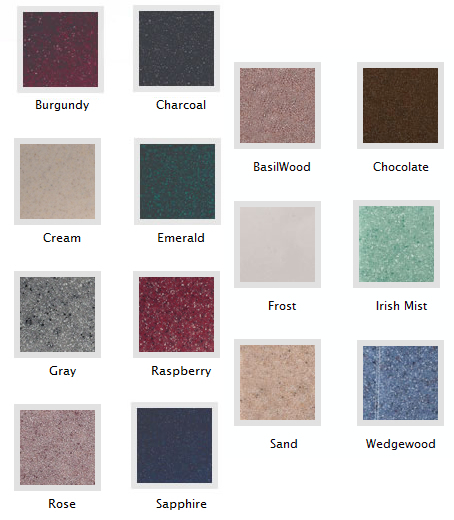 This elegant and durable cultured granite urn is available in fourteen rich colors, however, the image works best on a light colored urn such as sand, cream, or frost with black engraving. This urn can be displayed in the home, placed in a columbarium, or as a burial urn. Bottom opening with a threaded stopper. Please select whether you want the Engraving Location to be on the TOP of the urn or the BACK of the urn.